The global burden of stroke is large. 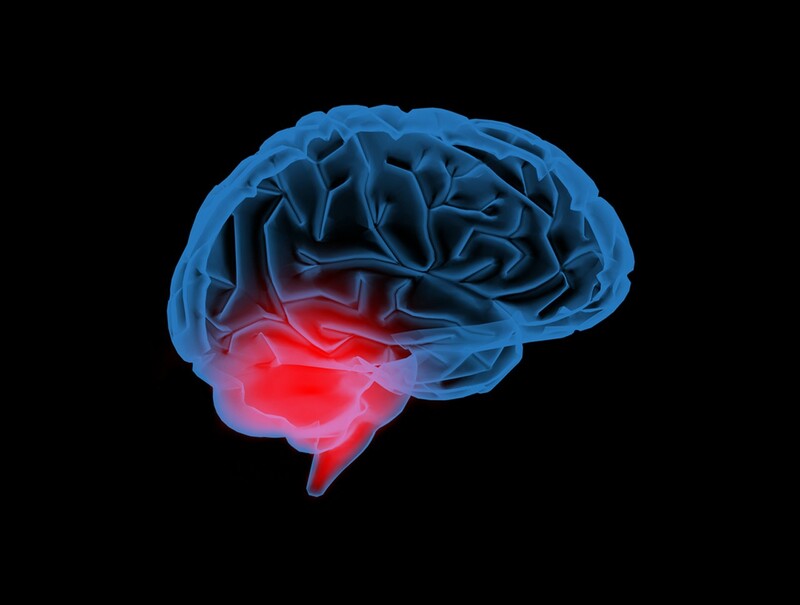 Over the last 15 years significant advances have been made to improve acute stroke care and prevention management providing the ability to mitigate much of this burden. In this article, we describe the importance of two main elements of stroke care: stroke units to reduce death and disability and anticoagulation therapy to prevent recurrent, often fatal or disabling, cardioembolic stroke. We also describe the issues related to translating these interventions into practice and the related economic implications.